Other events were the Independent Games Festival A MAZE. 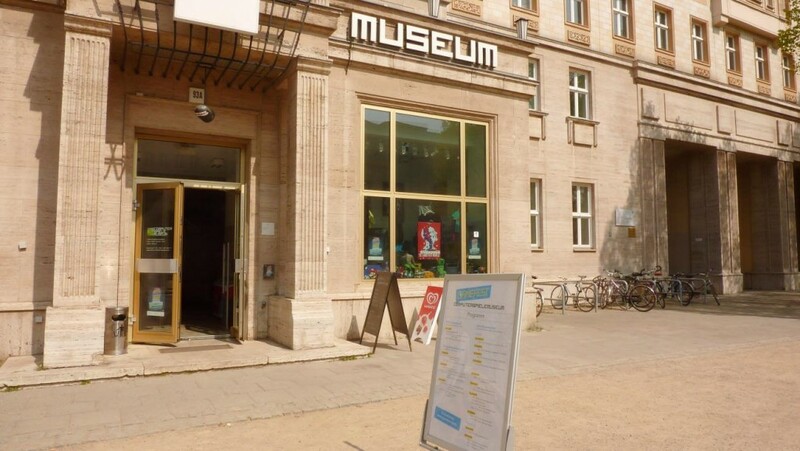 / Berlin (April 22-25), Gamefest at the Computerspielemuseum (April 23-26), Womenize! Tech, Digital Business and Media (April 23), Matchmaking Dinner (April 22), Making Games Talents (April 25), 15 Years of GAMES ACADEMY Party (April 23), Franco-German Game Initiative (April 22), CGC BarTalk (April 21), Apps World Germany (April 22-23). 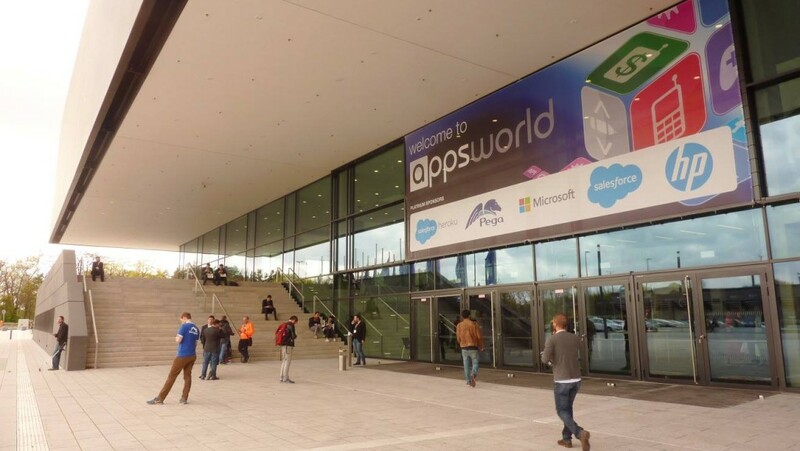 Apps World Germany at CityCube Berlin, April 22-23, 2015. Over 6,000+ developers, marketers, platform owners, device manufacturers and operators with keynotes took place across 10 workshop tracks featured more than 200+ speakers, Apple Co-Founder, Steve Wozniak and more than 150 exhibitors included. Workshop tracks about Gaming Apps, HTML5 & Mobile Web, Mobile Payment & Banking, Mobile Strategy & Marketing, TV Apps & Multi-Screen, Developer World, Droid World, Enterprise Apps World, Cloud World and Connected Car. 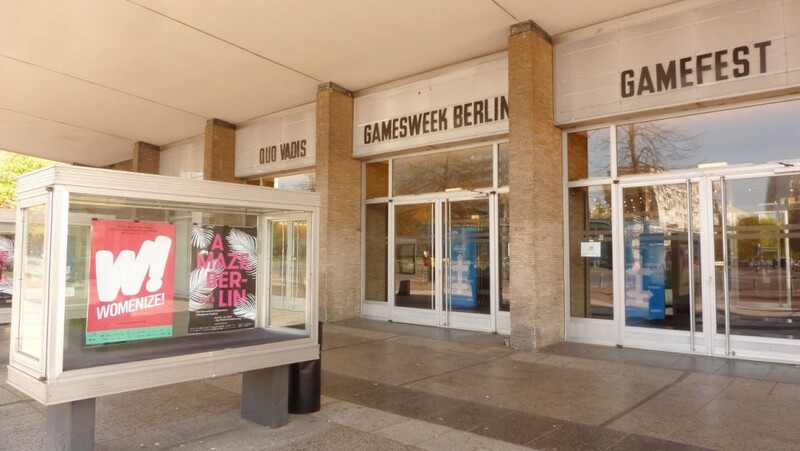 4th International Independent Videogames Festival in Berlin from April 22 – 25, 2015. 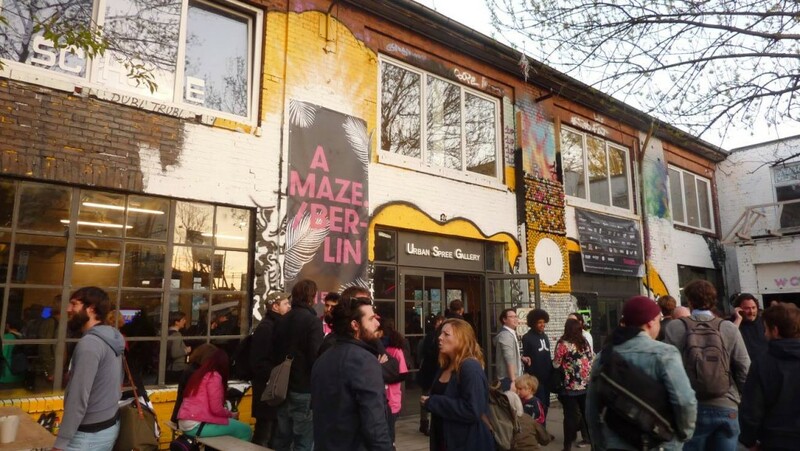 A MAZE is an international platform for independent games that invites professionals and creatives from various fields to exchange their knowledge and visions, presenting their projects, playing, making contacts to collaborate on future projects. 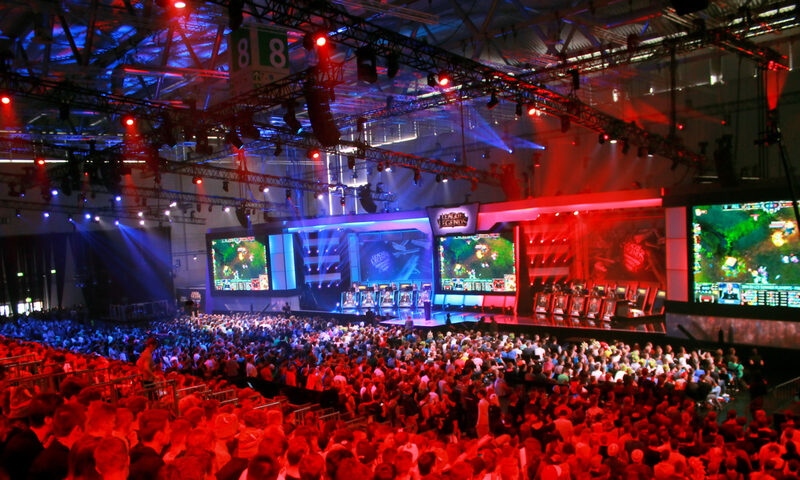 You can expect two days of inspiration, skill, celebration and play. Copyright © 2017 Change Games. All rights reserved.